Thursday, July 20th, 2017 at 1:19pm. The condominiums of The Oceanfront at Juno Beach have perfected beachfront living in Palm Beach County with unobstructed views of the sparkling, blue Atlantic Ocean. The Town of Juno Beach is delightfully and it had miles of unspoiled beach. 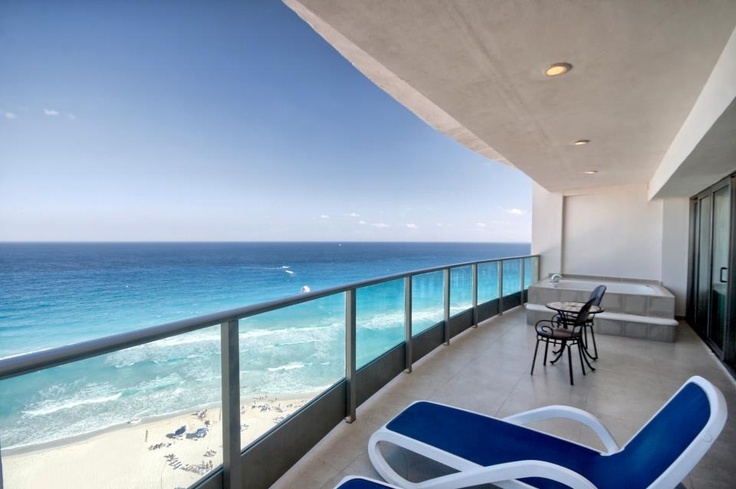 The amazing waterfront condominiums of are four per floor, 4 bedroom, 5 ½ bath, and family room.